We found a great destination to party and we are totally impressed with the alcohol deals they offer. 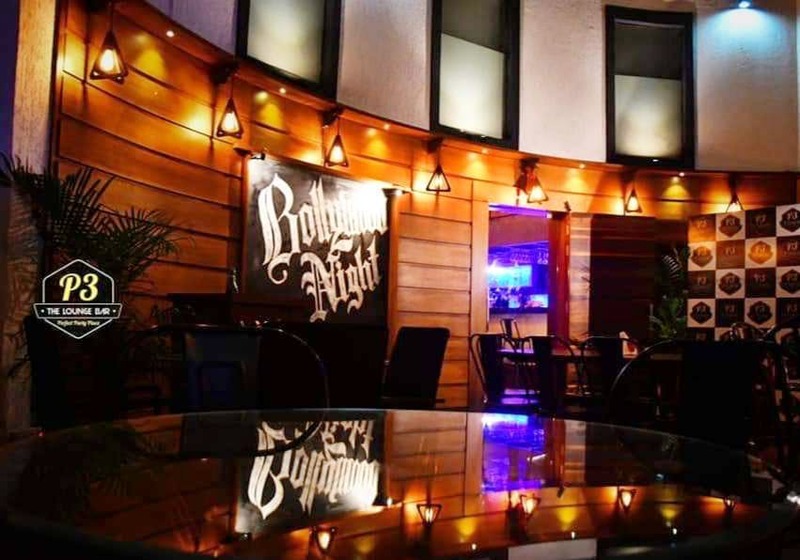 If looking for a party destination in Aundh, P3 The Lounge Bar is the place to visit. The place has a great vibe, pocket-friendly prices and good choice of food and drinks. In a nutshell, for anyone who cannot have enough of parties, this place is heaven. While dining here, you may come across many live performances. The best news is that you can enjoy boozy offers during the happy hours which start from 2 PM and continue till 9 PM. As far as the food is concerned, they serve Continental, Chinese, Italian and North Indian cuisine. With lots of starters on their platter, we suggest you go for the melt-in-the-mouth chicken ones along with the tandoor ones. For mains, you can opt for Oriental ones such as gumbo chicken, Thai curry and much more. We are not kidding when we say that making a choice regarding what to drink is gonna be difficult! Cocktails to hard-drinks, they have it all. Mind you, they run some crazy offers like selling IMFL for INR 49 only, booze at MRP amongst many others. Before going to this place, we recommend you look up the offers for the day and book the table in advance to avoid disappointment. A fun place with a cheerful vibe, that will make your party experience an awesome one.